For students looking to propell their business idea forward, Blackstone LaunchPad at UM with the UM College of Business, hosts two large business competitions for students. The largest being the John Ruffatto Business Startup Challenge (JRBSC) where students can win a part of $50,000 in prize money. These competitions are designed for students to connect to mentors, win some initial funding money, fine-tune and validate their value proposition, design financial projections, create a nimble business plan, and pitch their idea live. Buy your ticket and watch the beginning's of a new generation of Montana entrepreneurs! 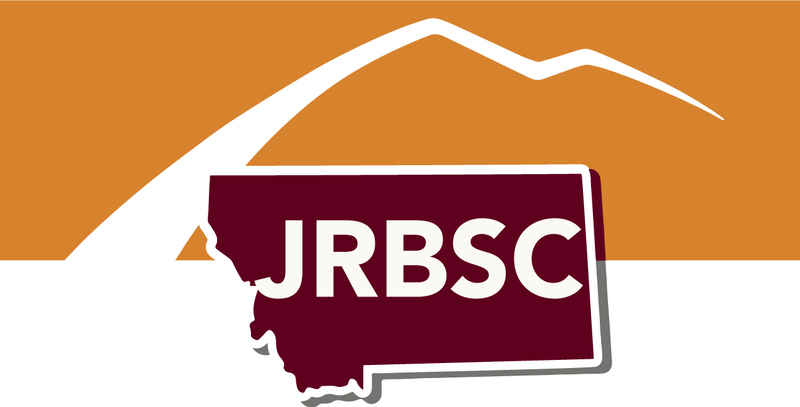 2019 JRBSC Event Great Success!